Read the inspiring story of a young girl who finds a special friend and goes on to become a role model for others. 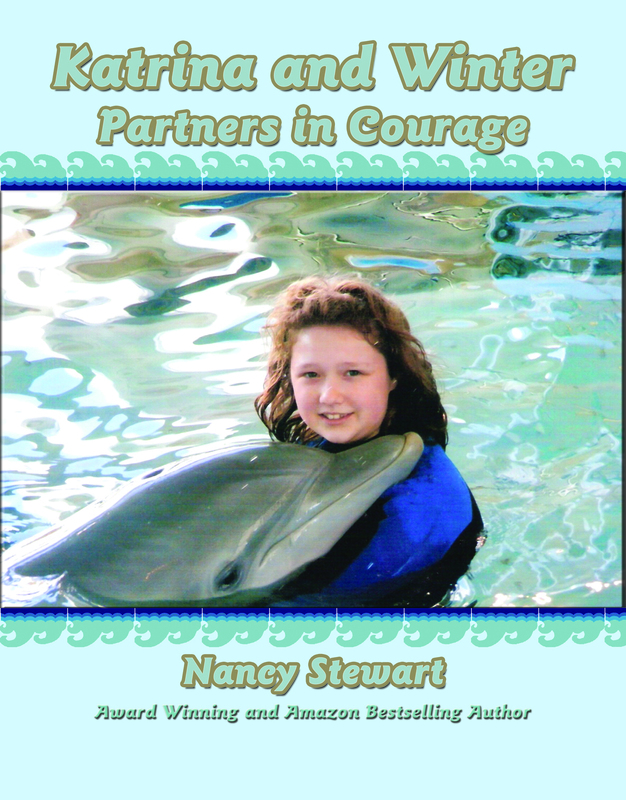 Katrina and Winter: Partners in Courage by Nancy Stewart is the authorized biography of Katrina Simpkins. Born with a birth defect, Katrina walks with the assistance of a prosthetic leg. But she yearns to be a normal girl. On a family trip to the Clearwater Marine Aquarium in Clearwater, Florida, Katrina discovers Winter, a dolphin who was fitted with a prosthetic tail after being caught in a crab trap. Katrina’s relationship with Winter soon evolves into a way to help others with special needs. 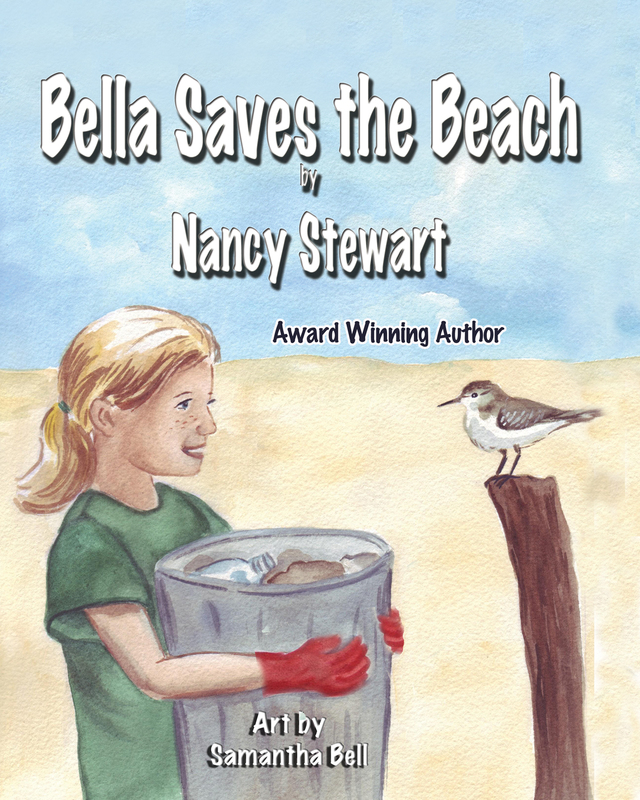 Nancy Stewart and I have worked together to promote the first two books in her Bella and Britt picture book series. 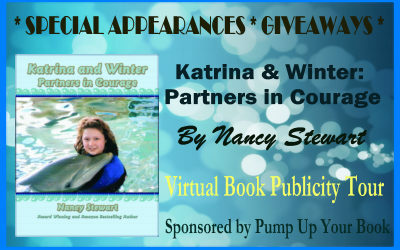 Here, the award-winning author turns her attention to non-fiction, sharing the inspirational story of Katrina Simpkins. 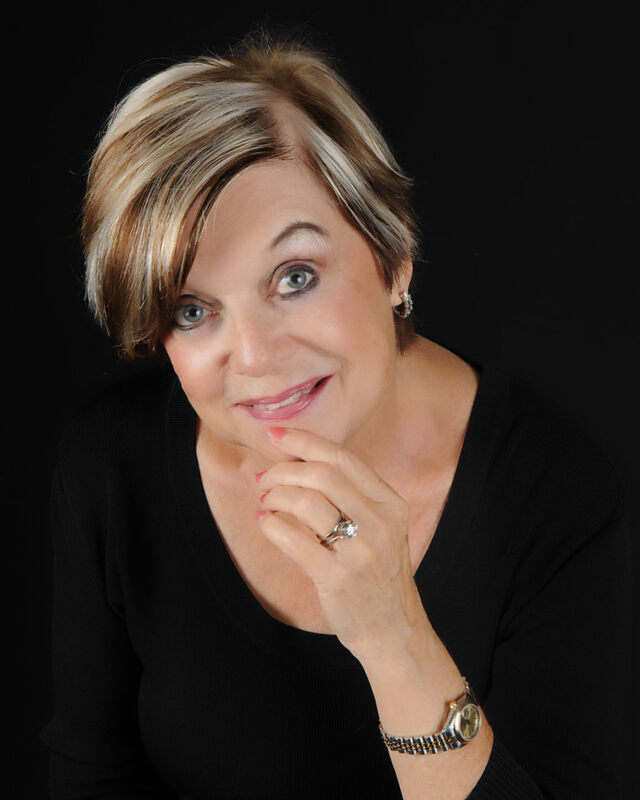 You can read a post here that shares how she came to be the writer for this authorized biography. This is such a wonderful story, which is complemented by stunning photographs. The reader watches as Katrina evolves from a shy child to confident young lady who has inspired many. I especially enjoyed the close relationship between Katrina and her sister, Sara. It’s touching to see how much her sister believes in her. I had only heard a bit about Winter’s story before this book. It definitely made me want to learn more. 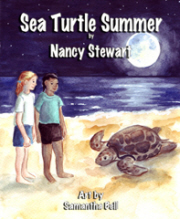 Kids of all ages will enjoy this moving story. Available in hardcover, softcover, and PDF. I received a PDF copy of this book from the author. 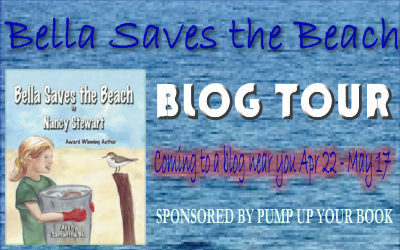 She paid me to promote this book with a virtual book tour through Pump Up Your Book. That fee did not include a review. I received no monetary compensation of any kind to share my honest opinions. 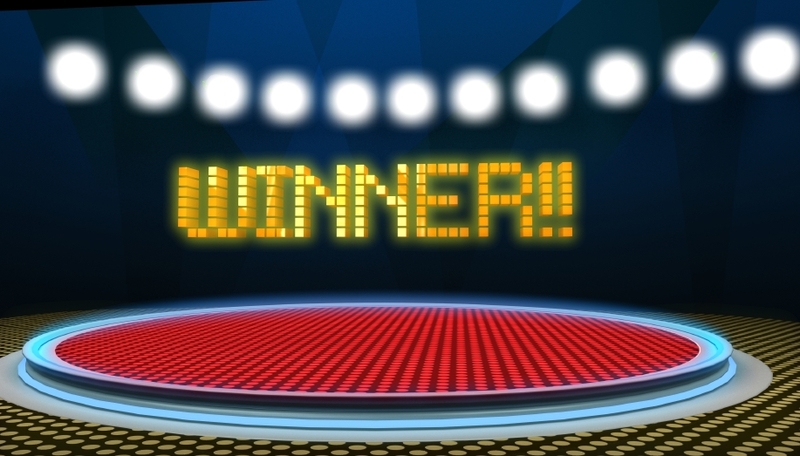 One Pelican at a Time Giveaway Winner! Before I offer my congratulations, let me first apologize for not announcing this sooner. May was a trying month and between work and family issues I totally forget about it. Luckily I remembered today. 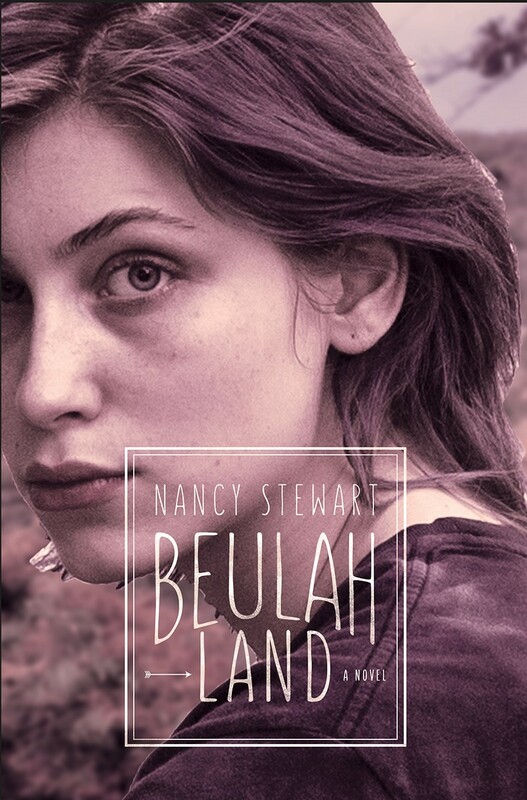 Our congratulations goes out to Joan Edwards, winner of a copy of One Pelican at a Time by Nancy Stewart. 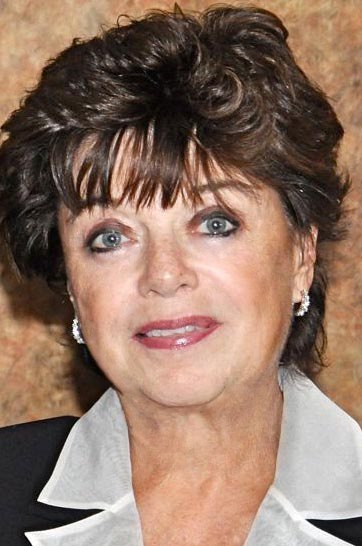 We’ll be leaving on vacation in the morning, so I will give Joan until I return on June 9th to provide me with her mailing address. Thanks to all who participated. We’ll be running more giveaways in June, so I hope you’ll stop back in.